Product information "RFB Braided Elven Sword - Hybrid"
There is beauty in nature, and that beauty is reflected in your father’s RFB Braided Elven Sword. 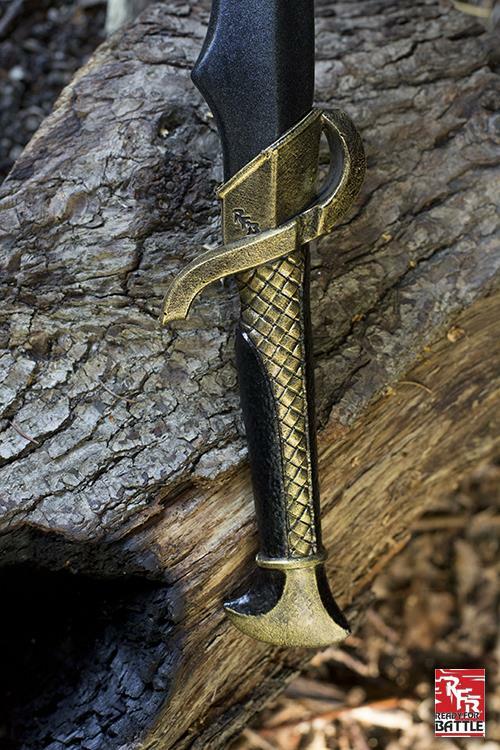 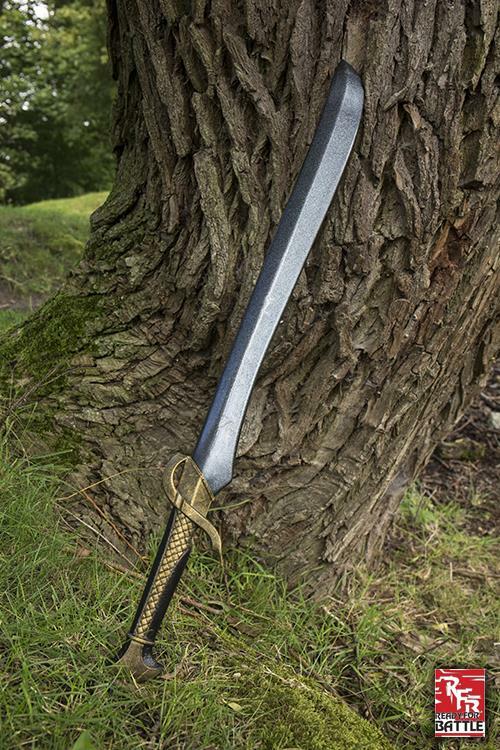 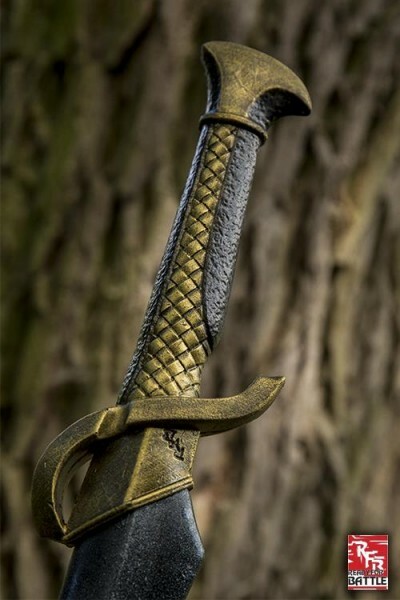 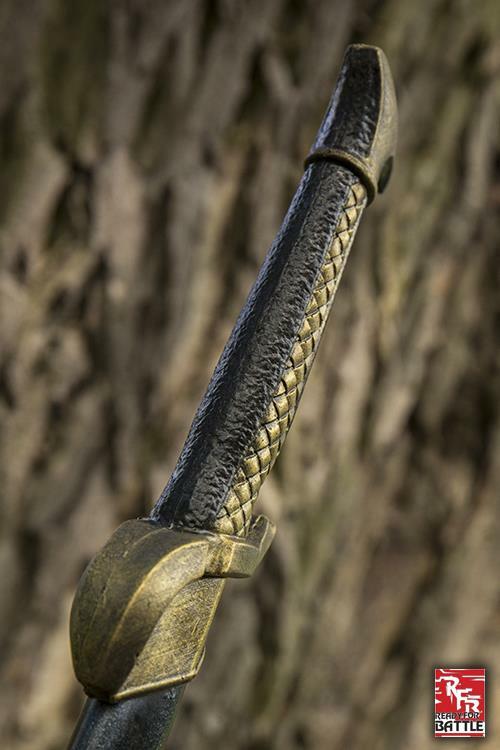 With its carefully crafted handle and elegant curved blade, it cuts through the air as though magic--and you imagine it’s likely that it was forged using such spells. 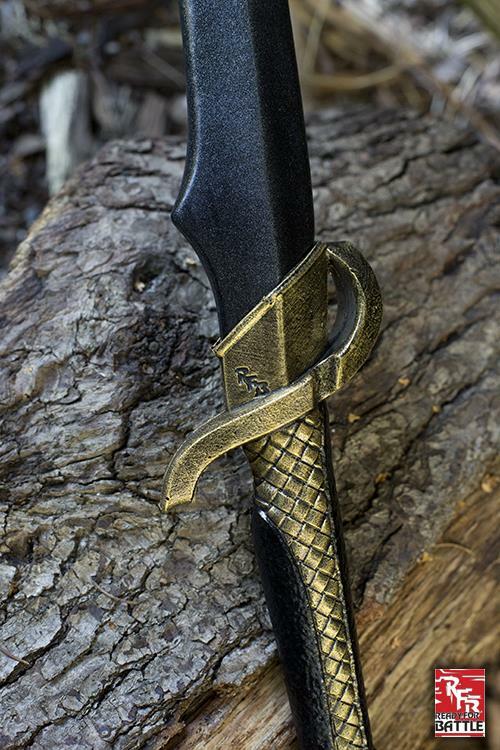 Related links to "RFB Braided Elven Sword - Hybrid"
Customer evaluation for "RFB Braided Elven Sword - Hybrid"